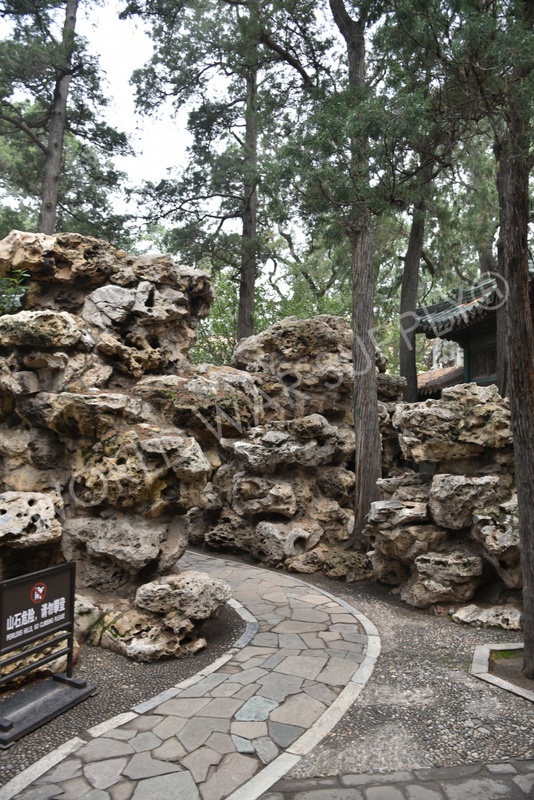 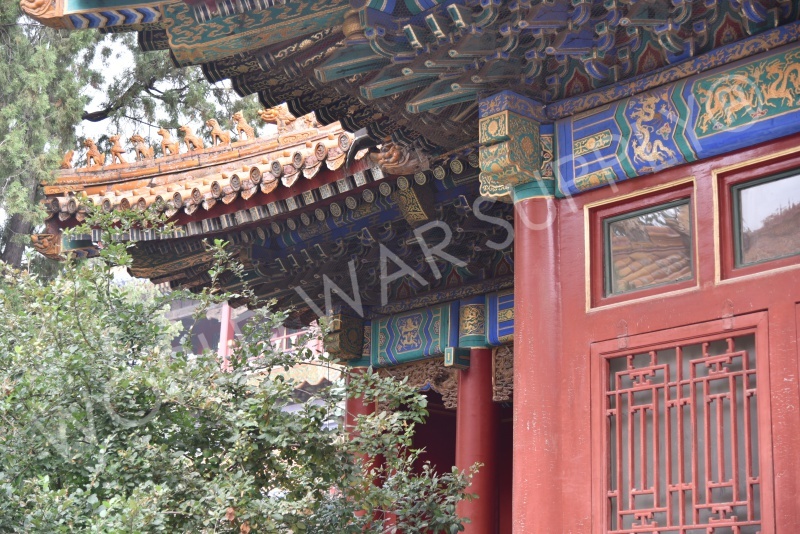 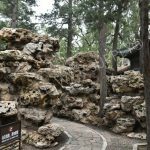 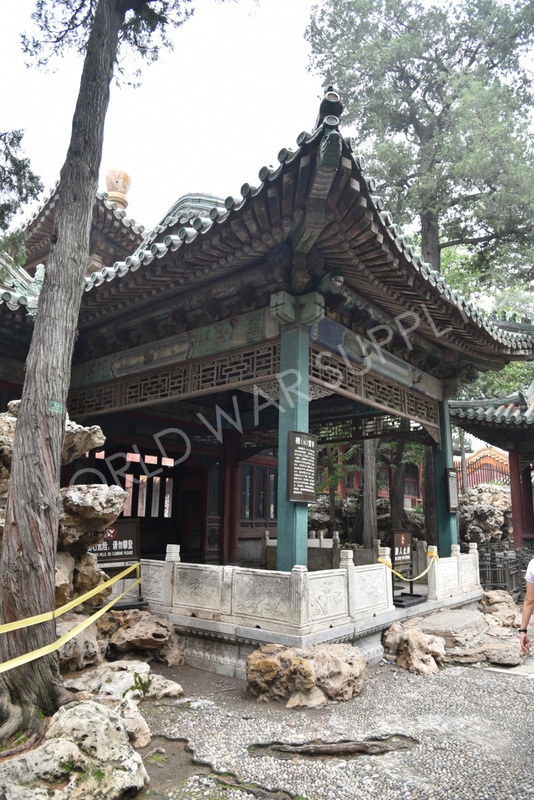 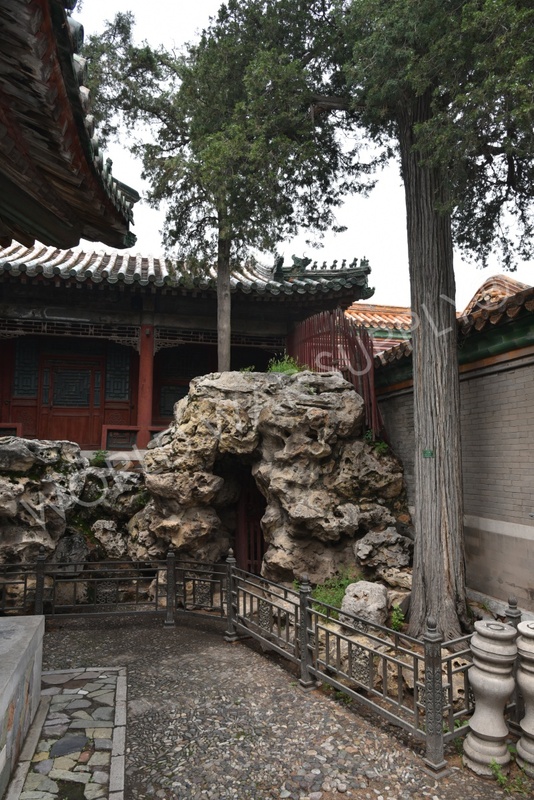 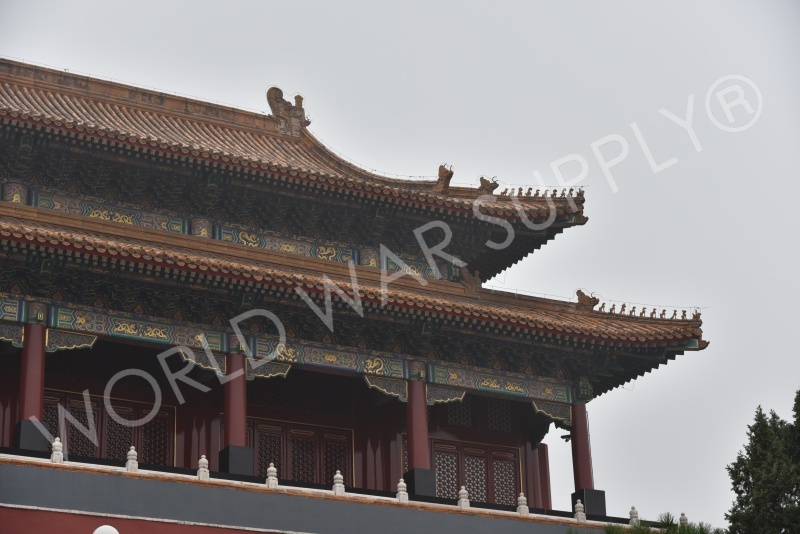 BEIJING, CHINA – Built during the Ming dynasty towards the end of the Qing dynasty from 1406-1420, this 180 acres of land has influenced cultural and architectural developments in East Asia ever since. 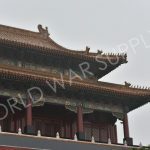 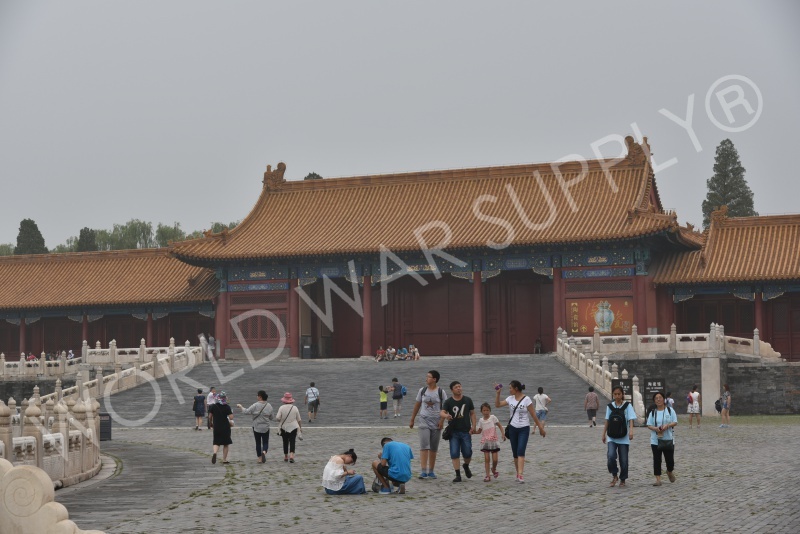 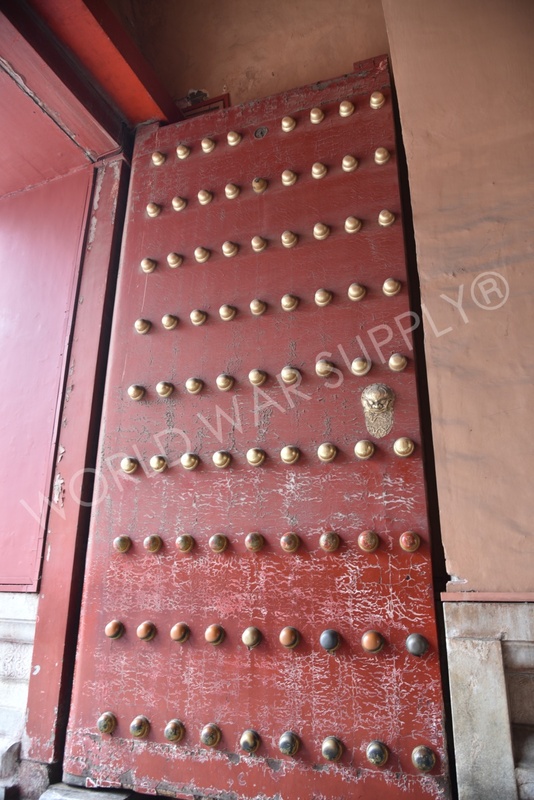 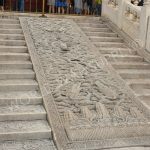 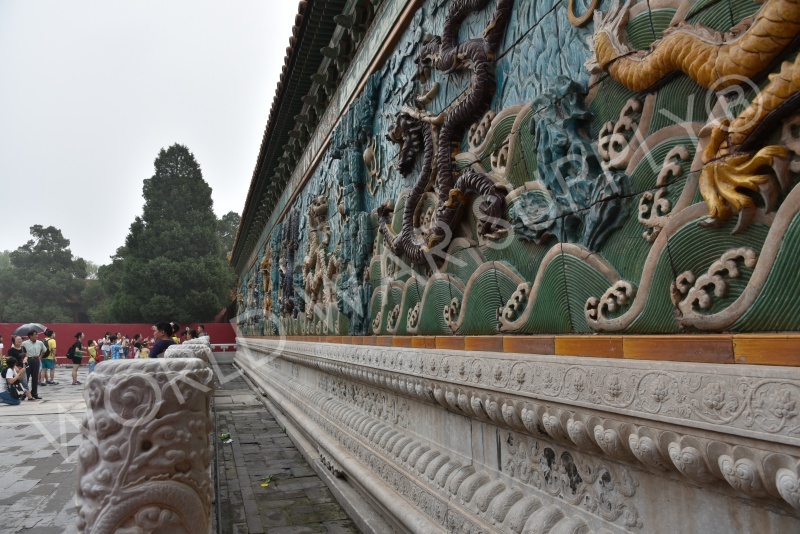 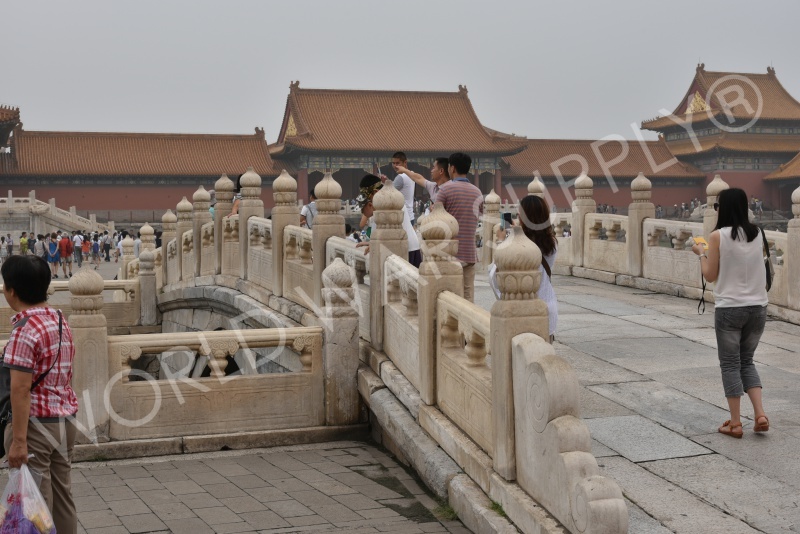 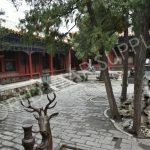 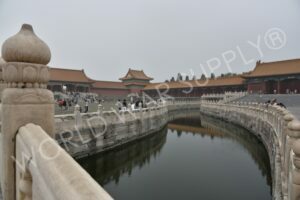 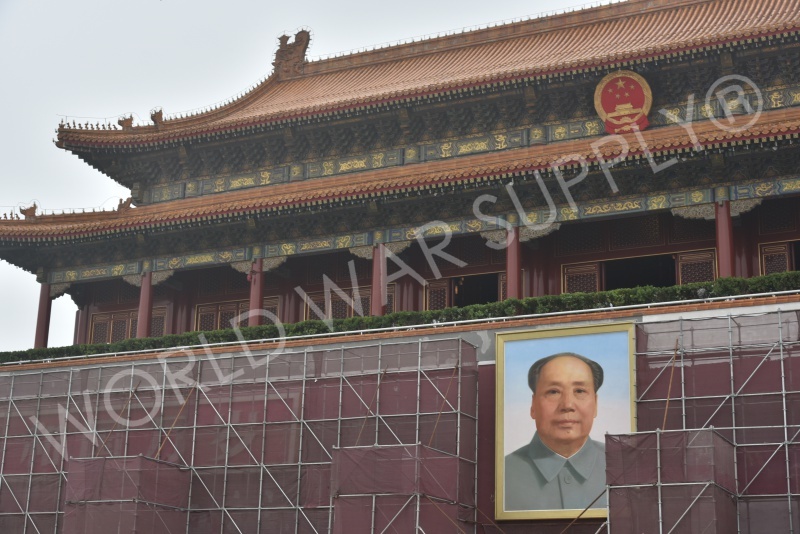 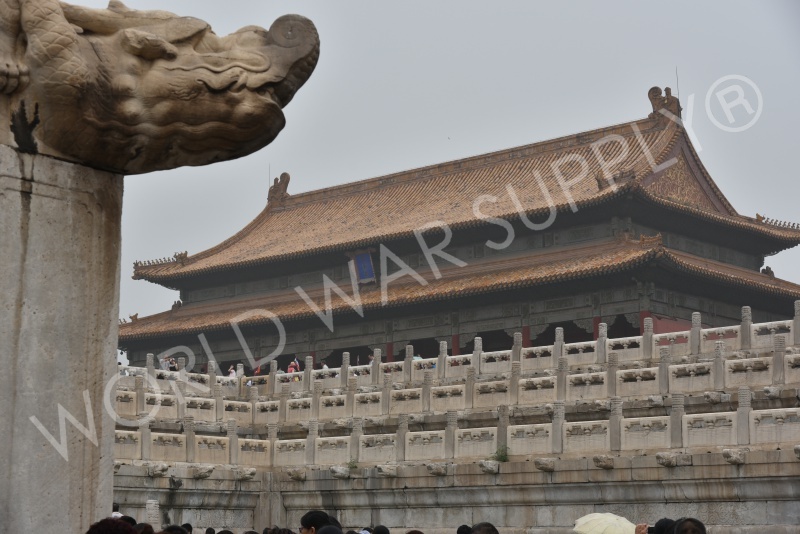 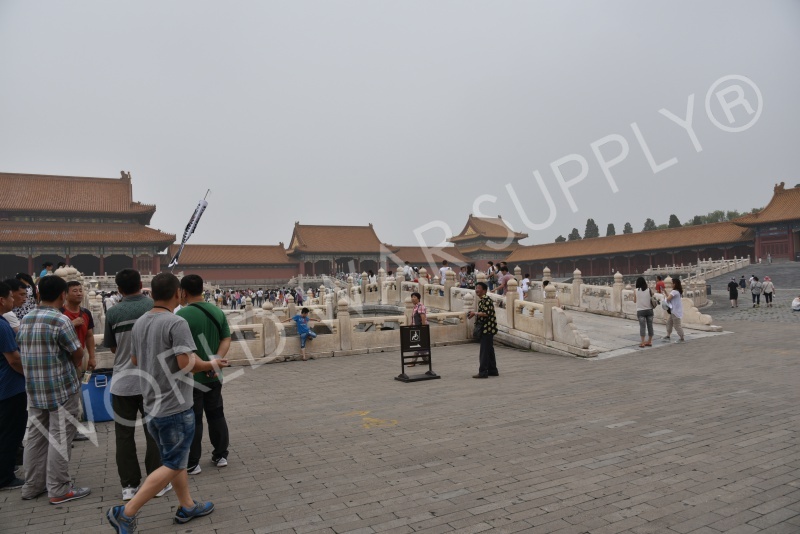 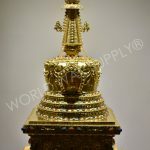 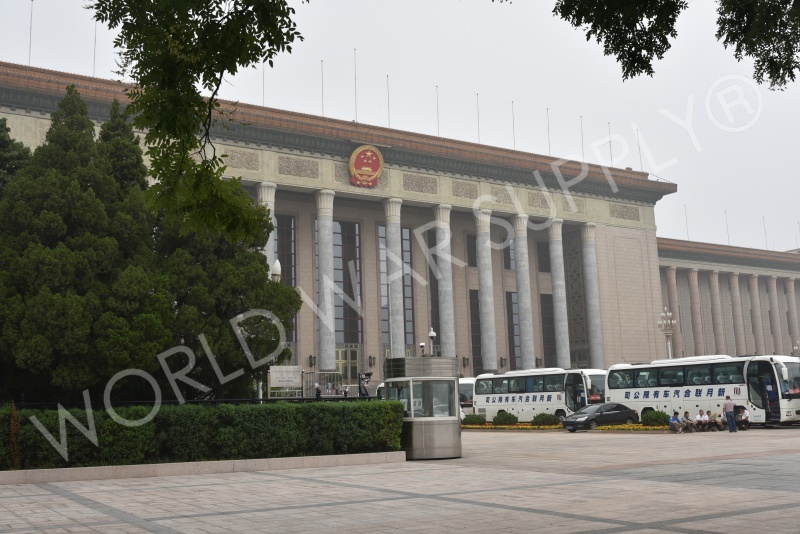 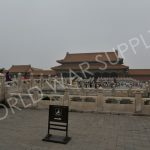 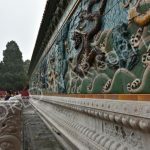 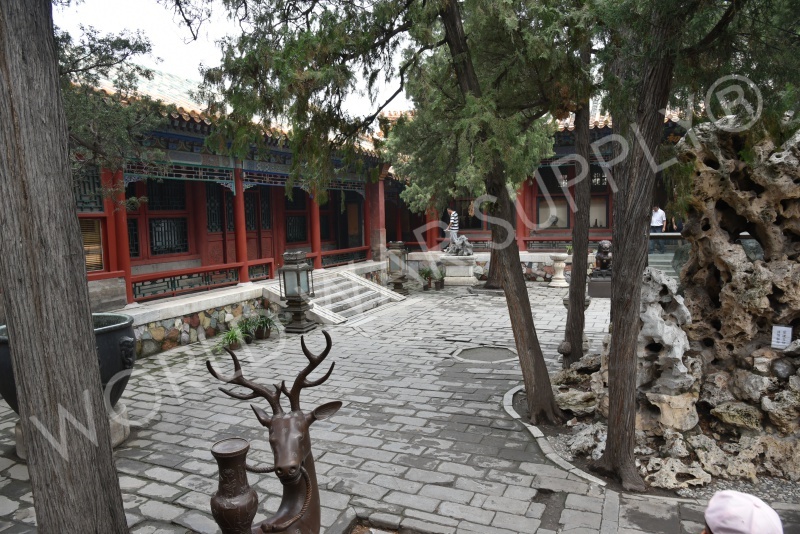 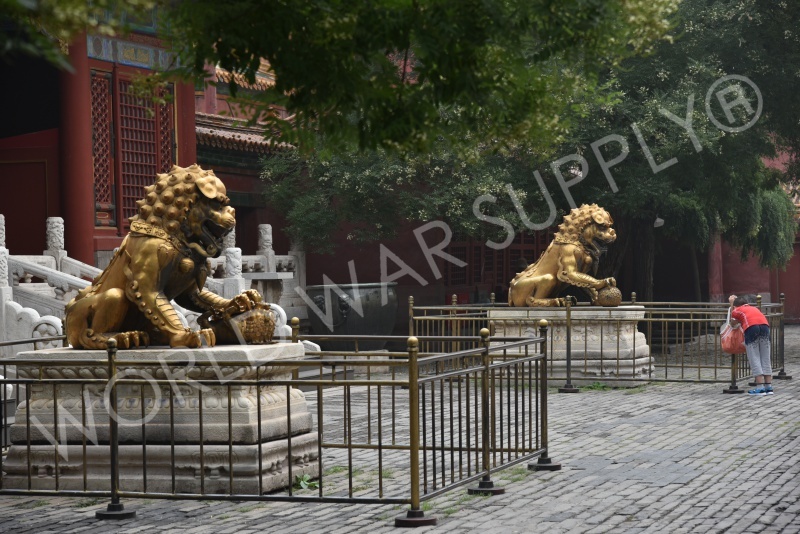 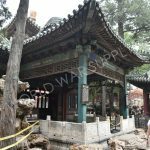 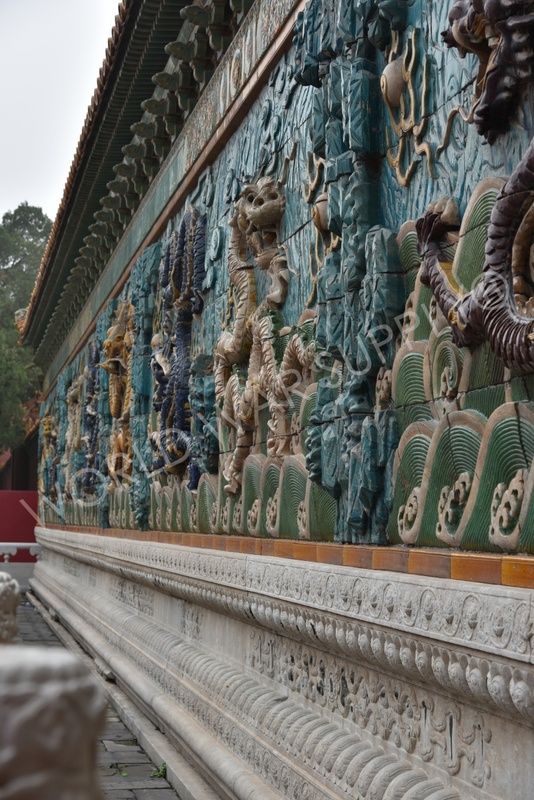 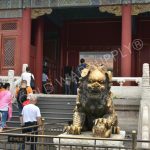 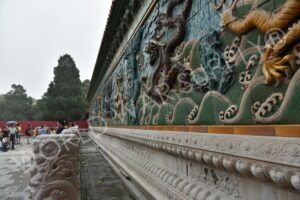 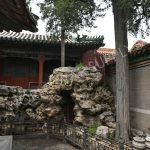 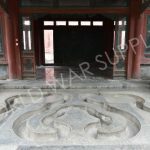 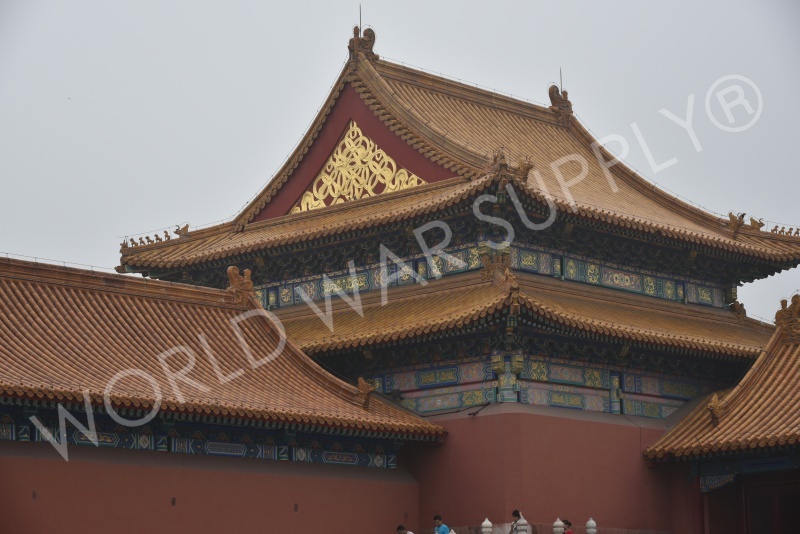 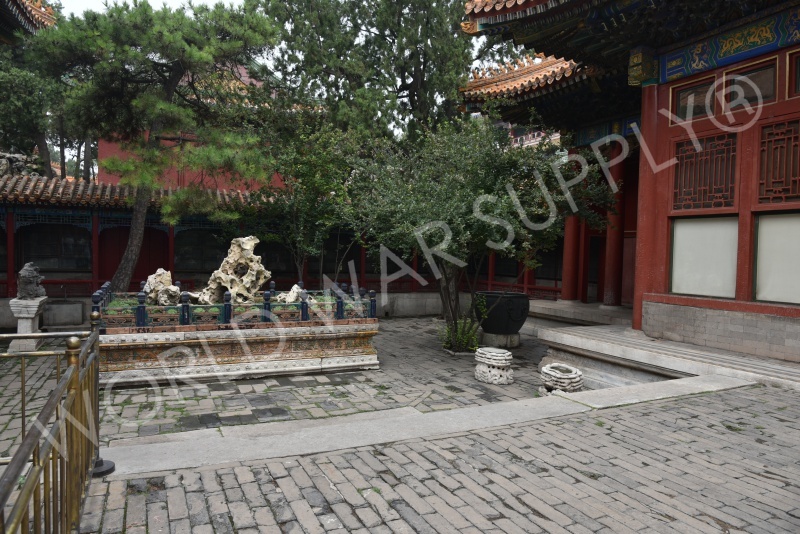 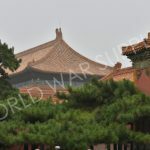 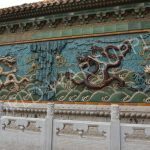 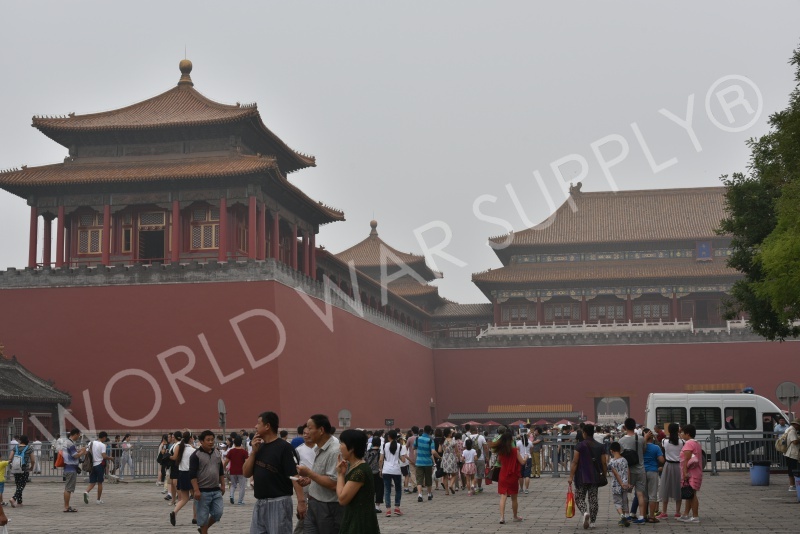 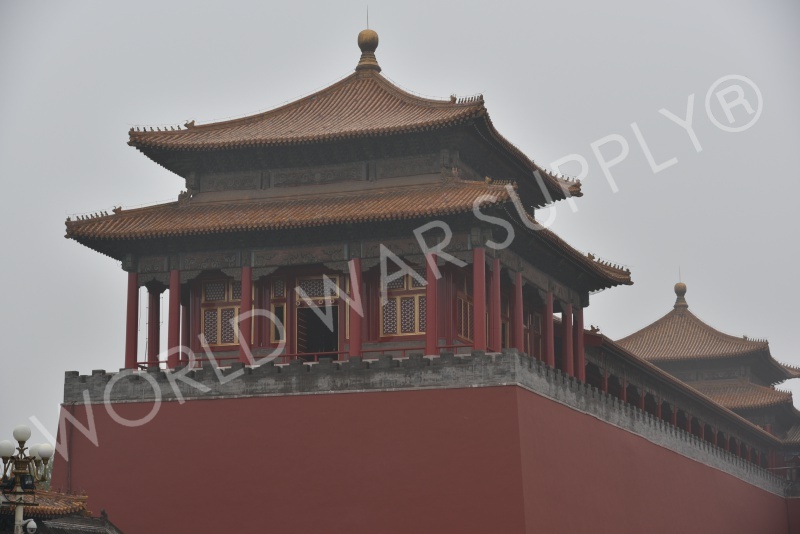 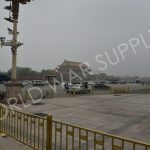 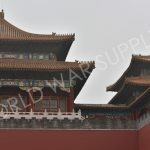 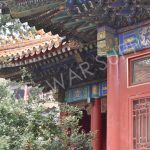 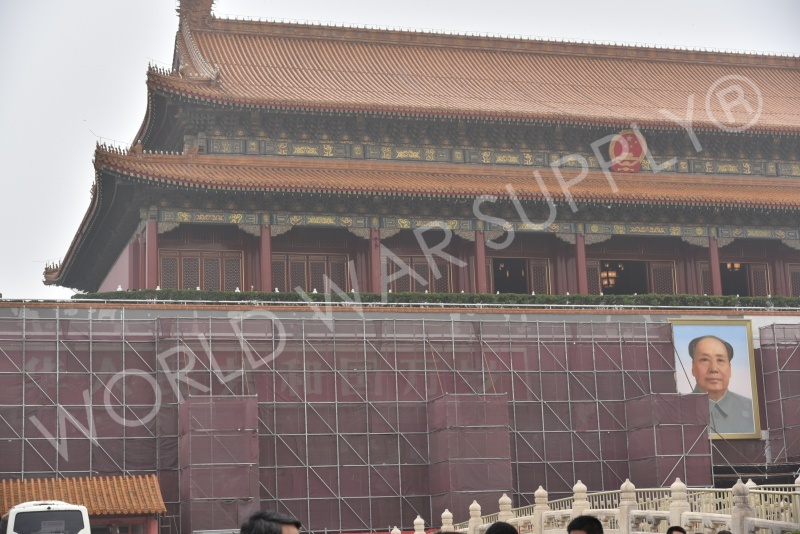 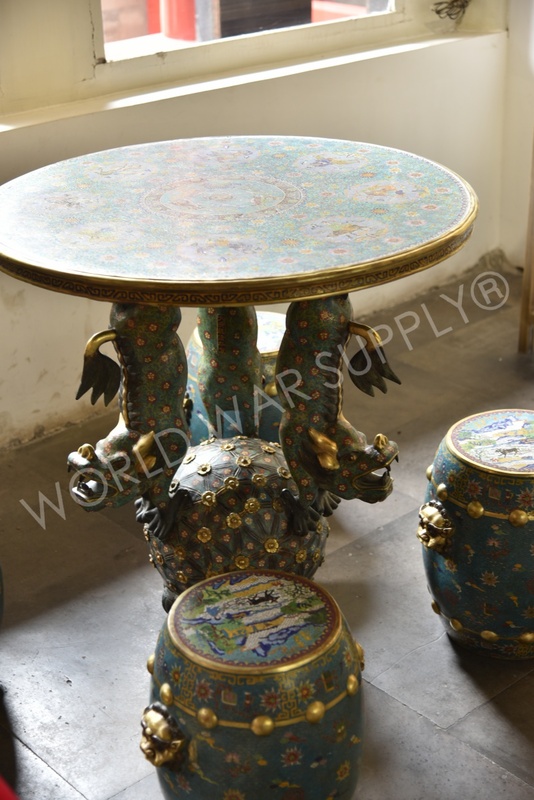 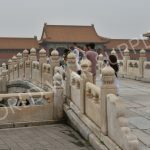 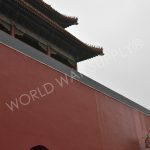 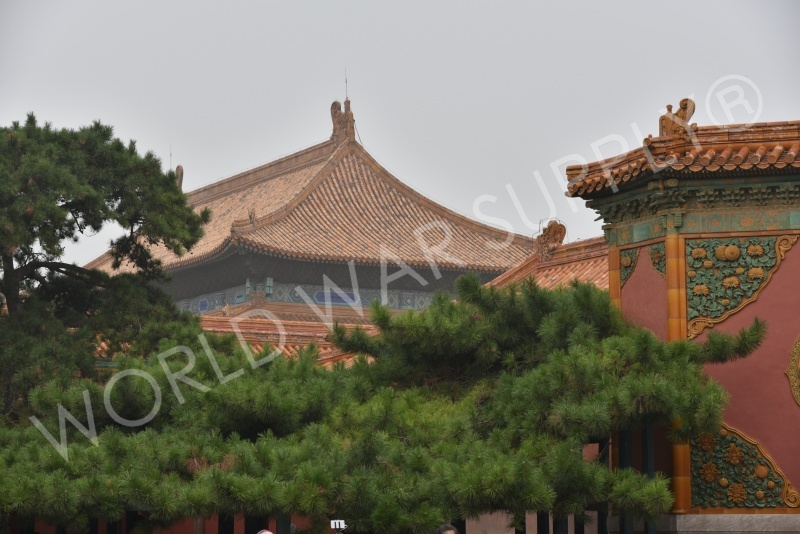 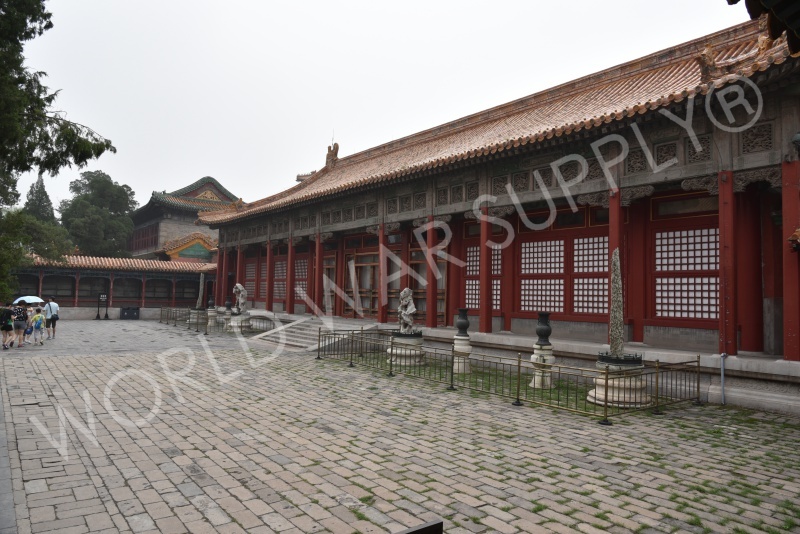 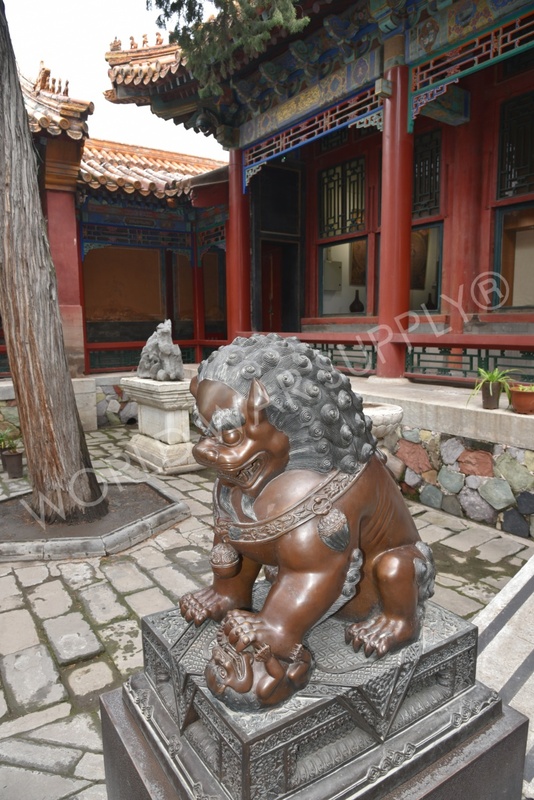 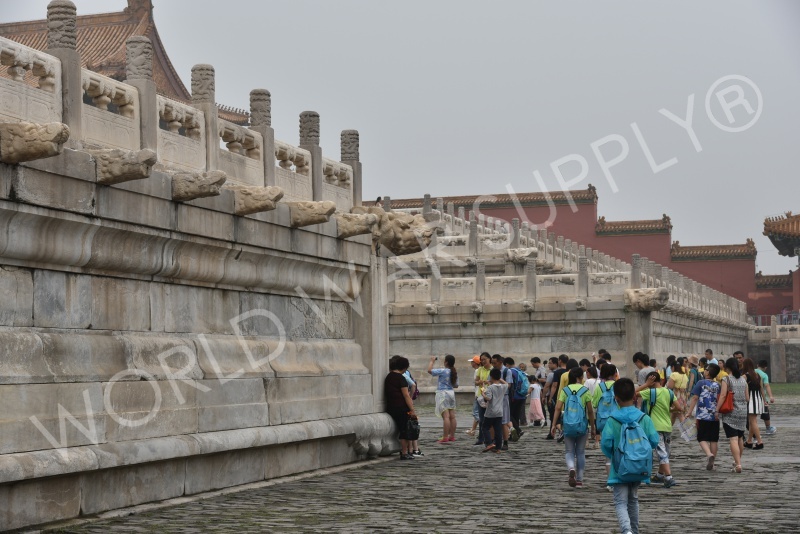 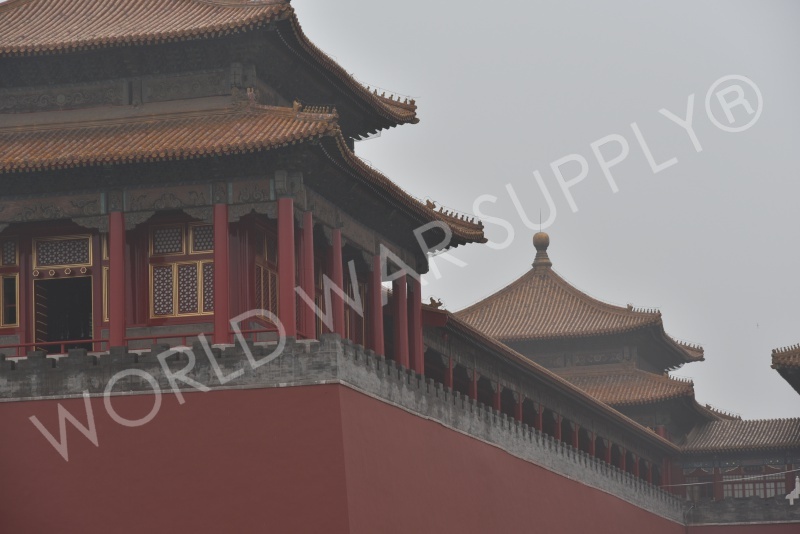 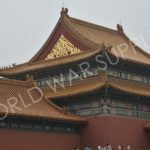 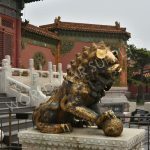 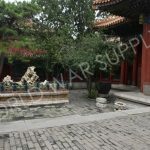 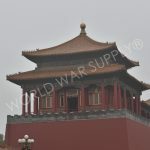 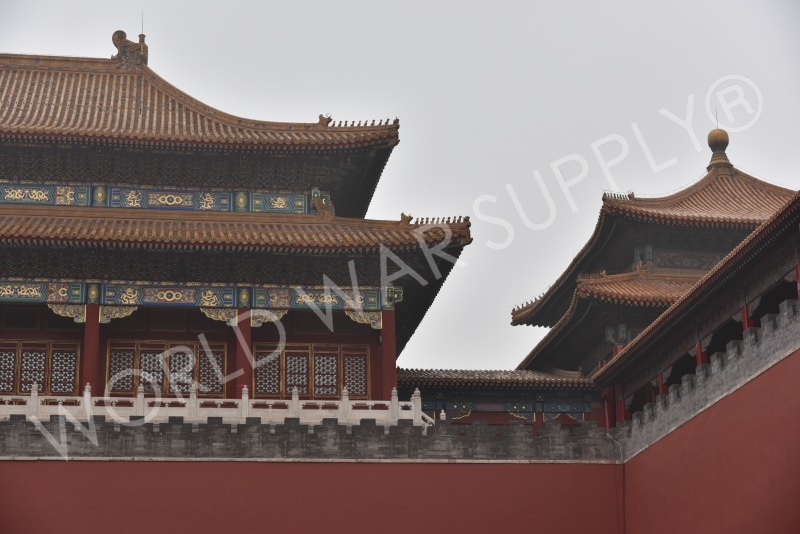 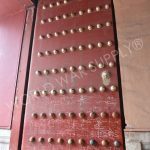 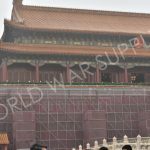 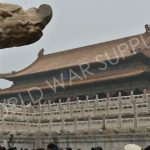 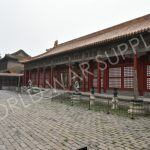 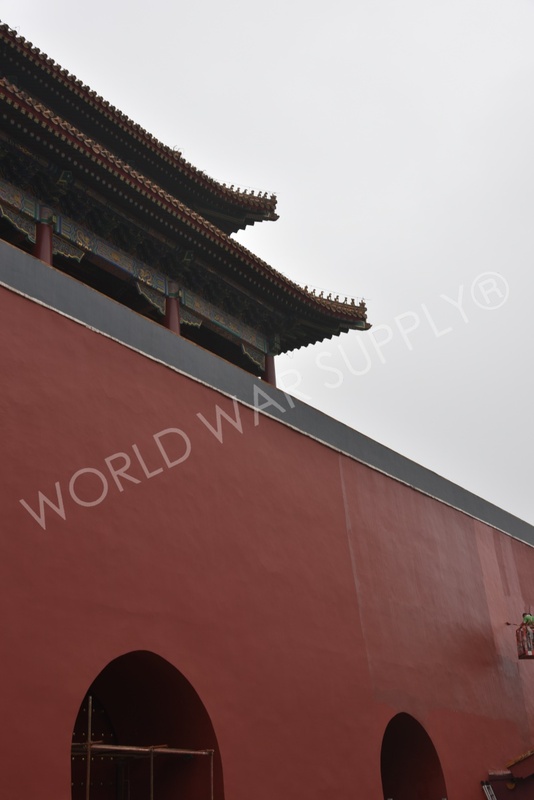 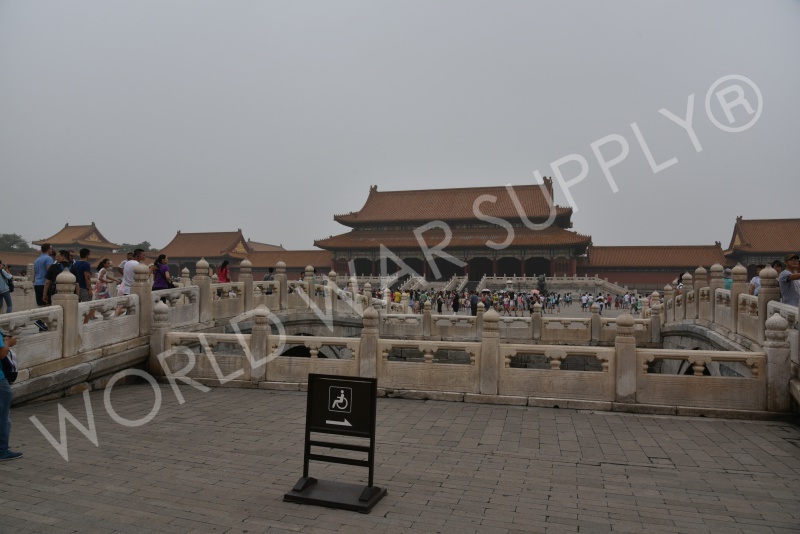 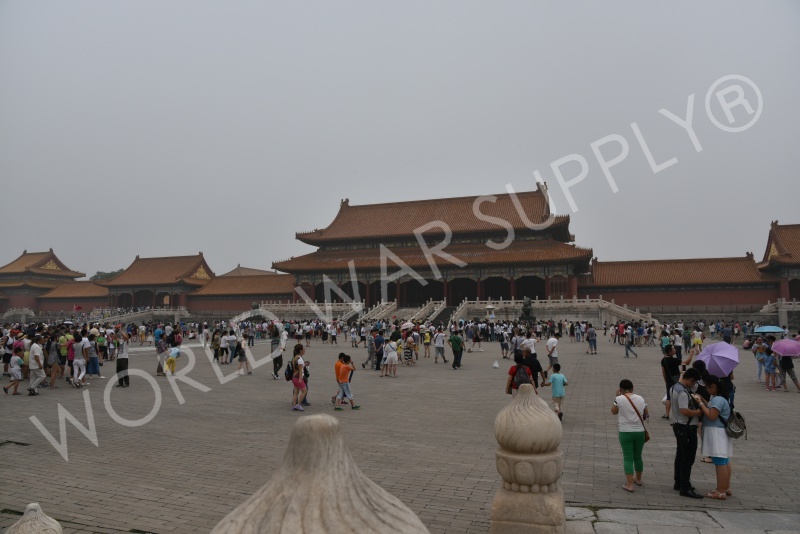 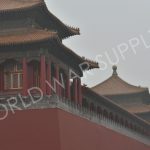 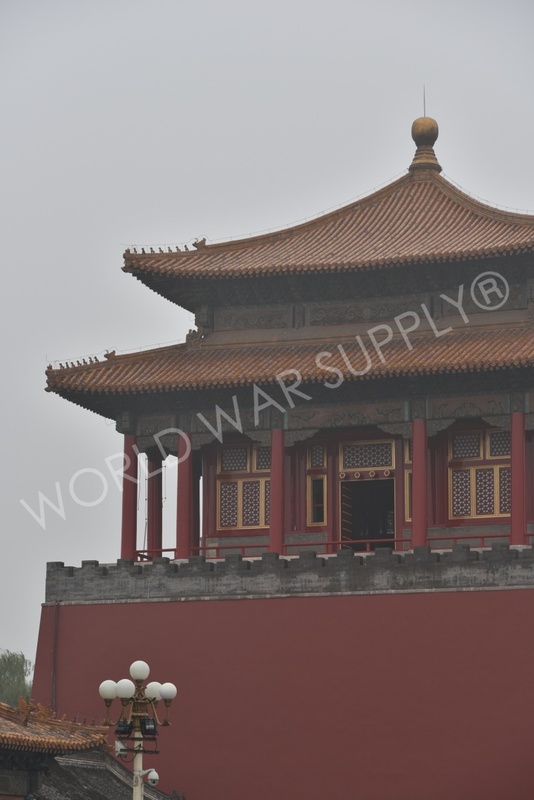 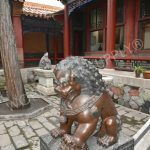 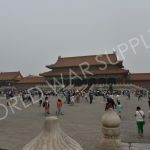 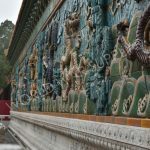 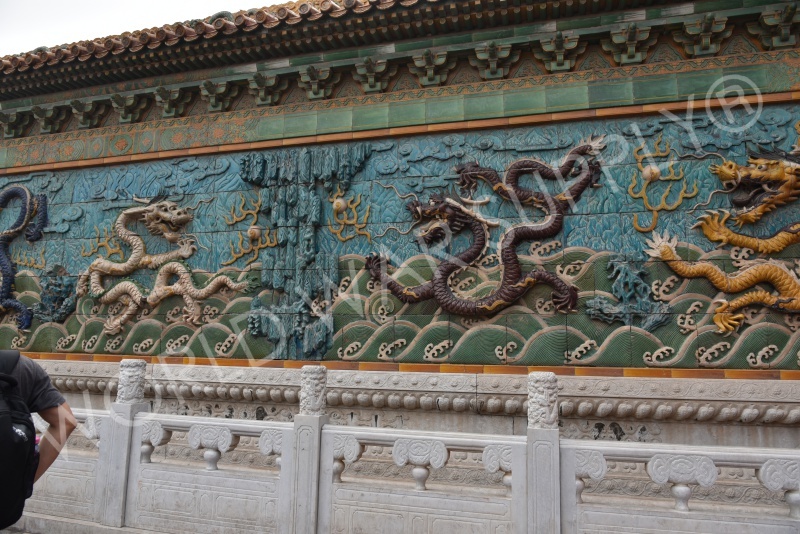 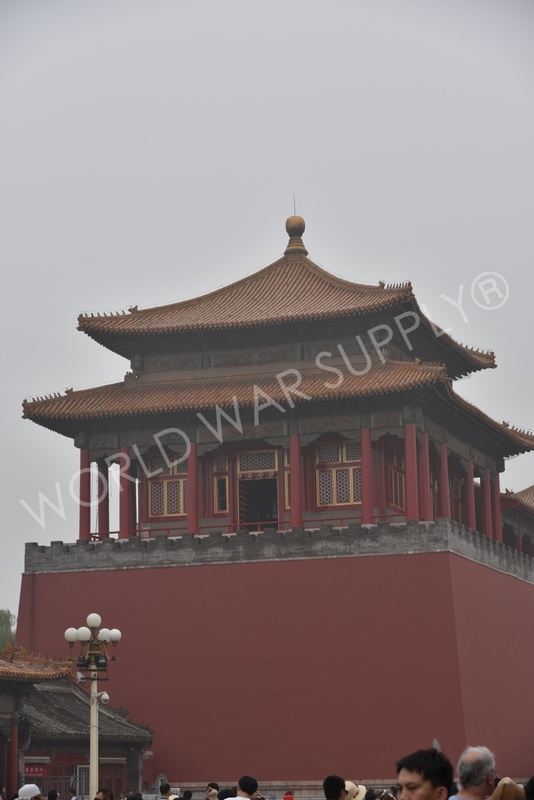 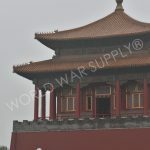 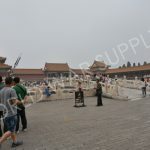 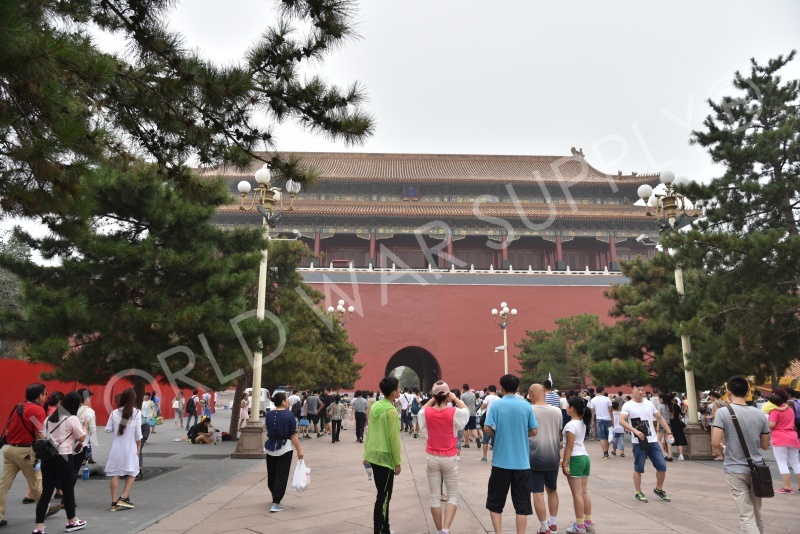 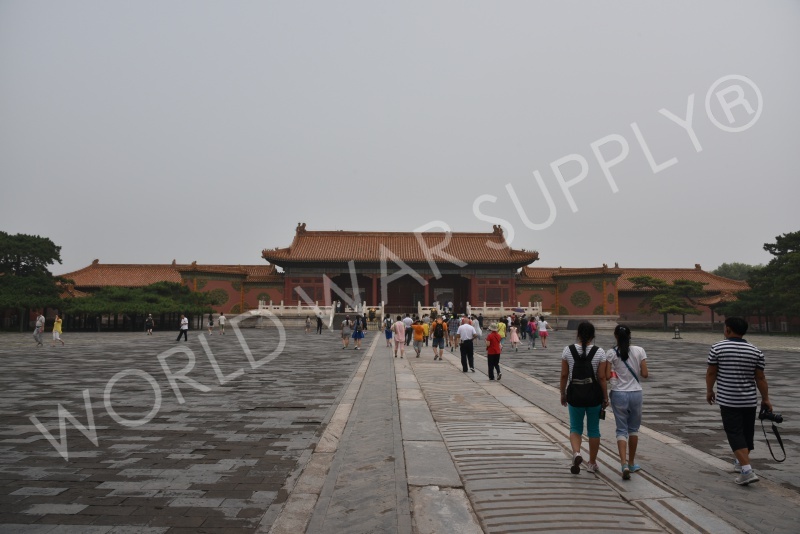 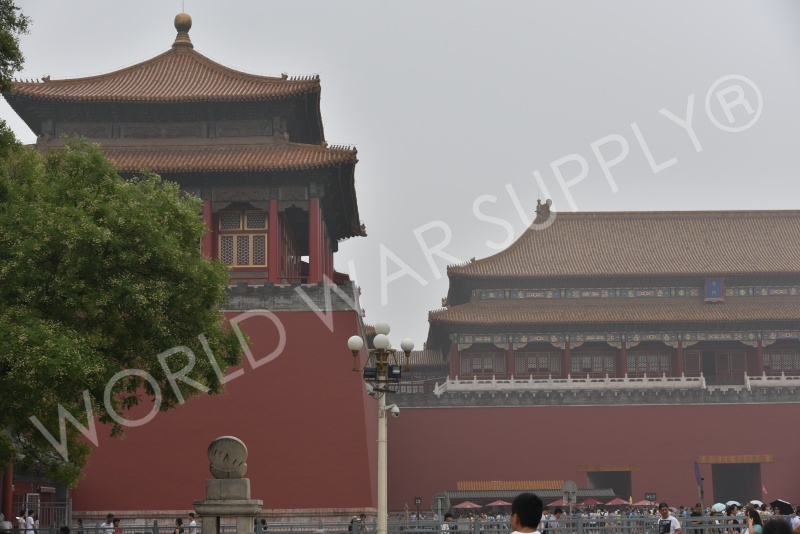 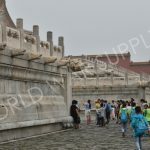 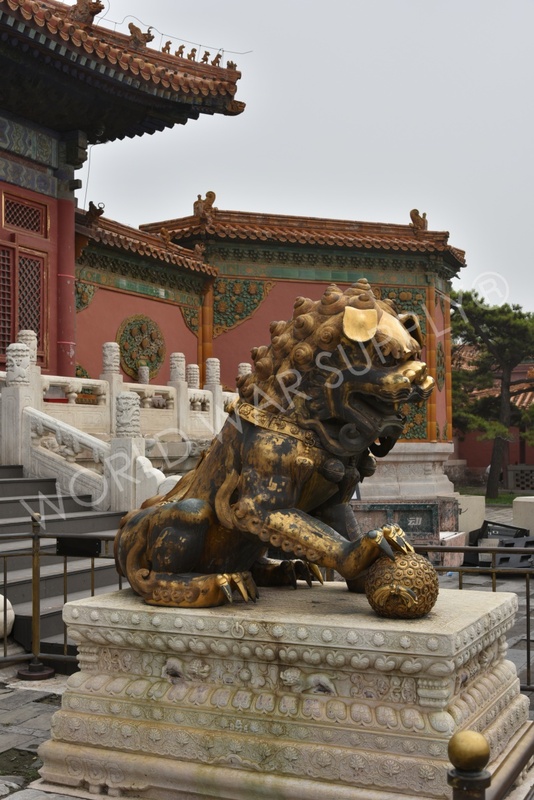 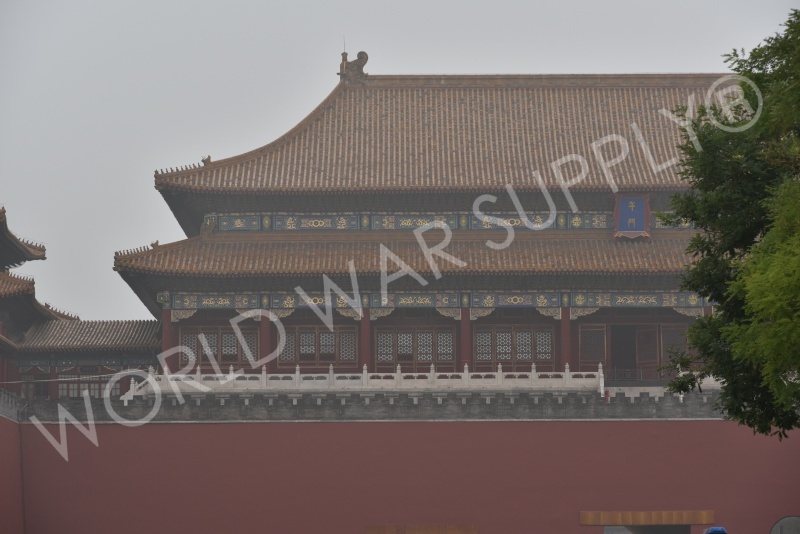 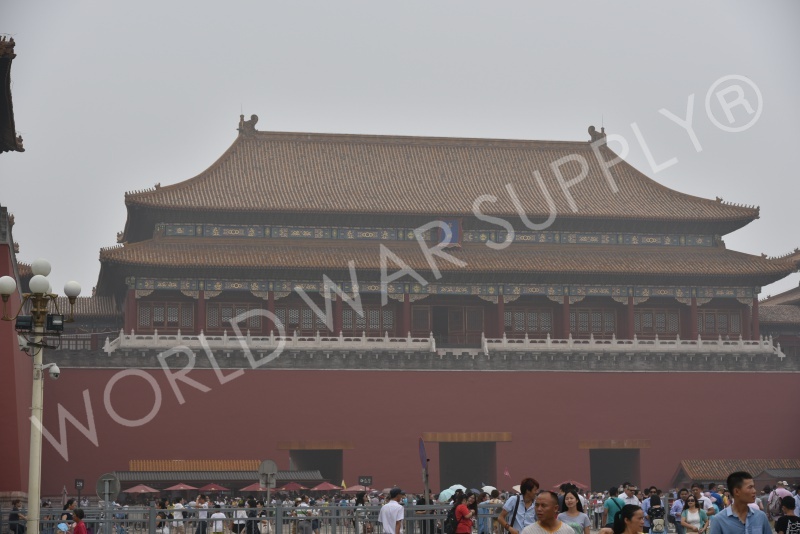 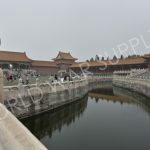 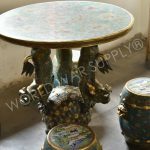 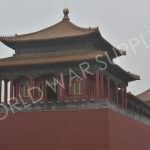 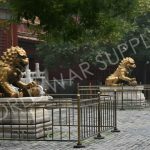 In 1987 the Forbidden City was deemed a World Heritage Site by UNESCO and now contains the Palace Museum and has the largest collection of persevered ancient wooden structures in the world. 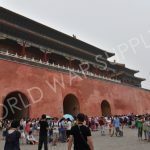 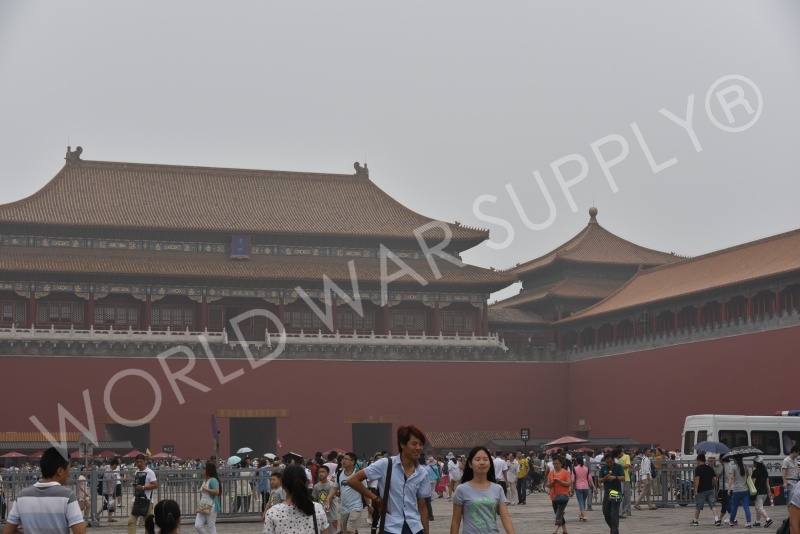 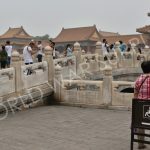 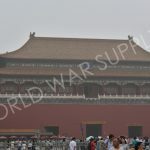 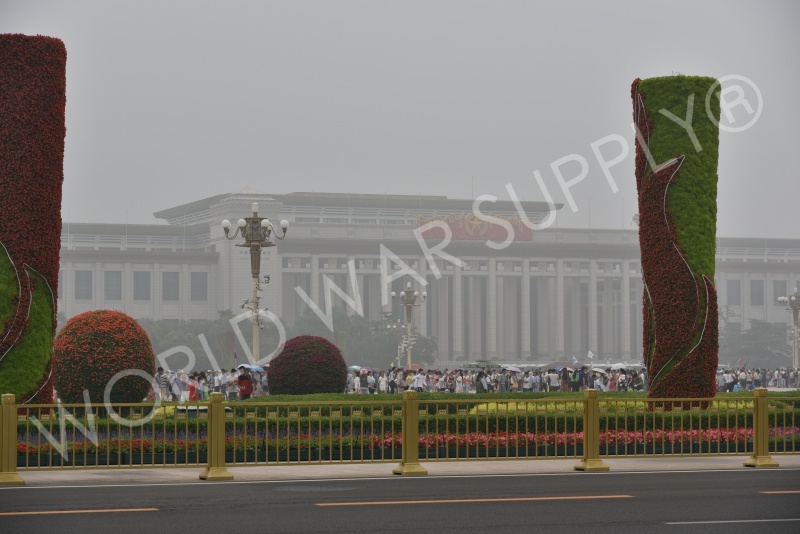 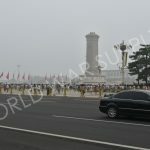 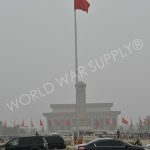 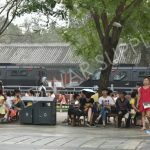 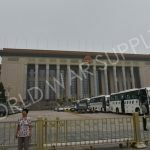 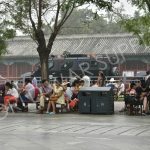 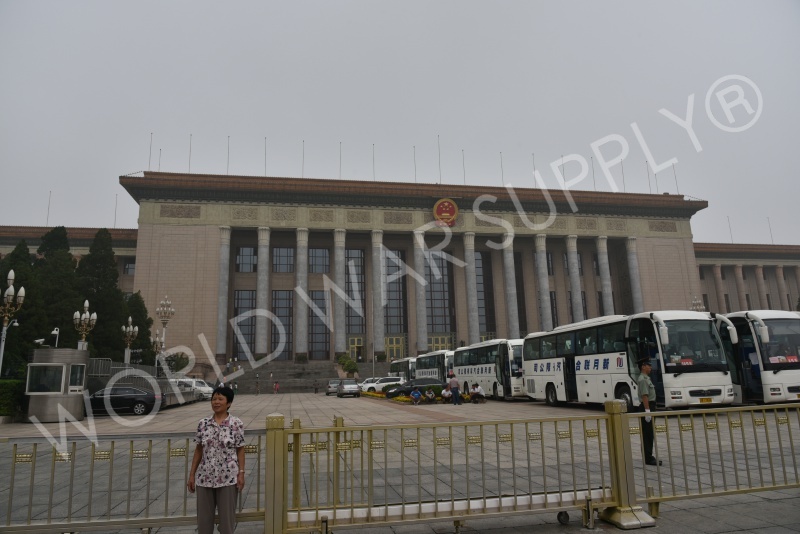 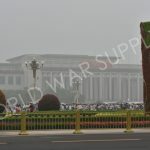 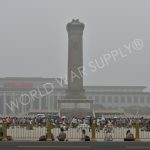 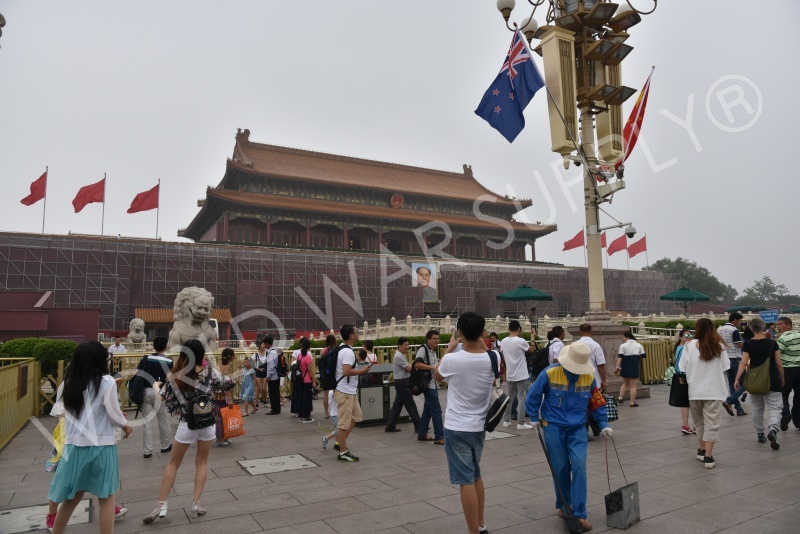 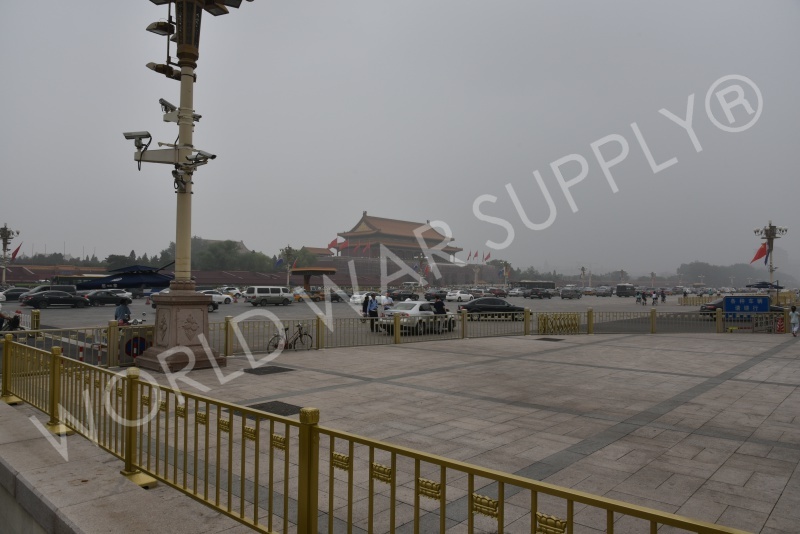 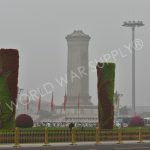 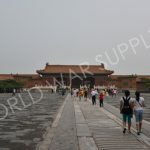 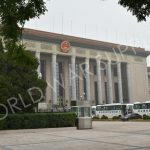 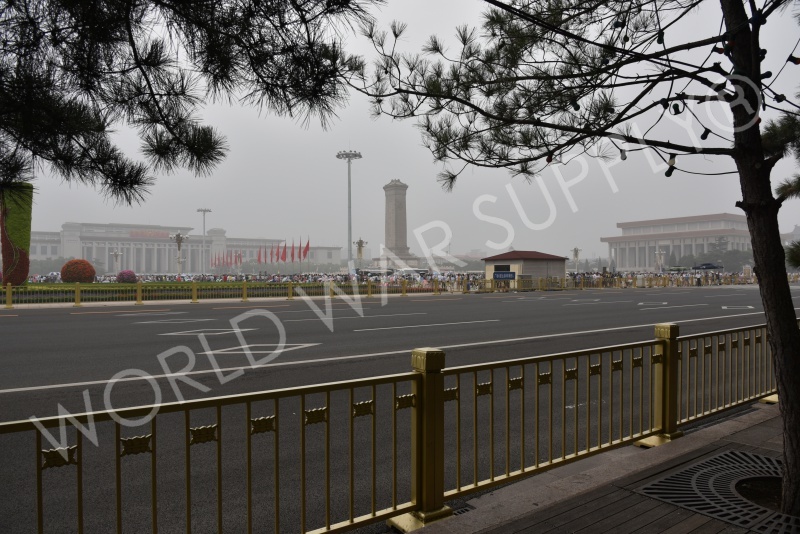 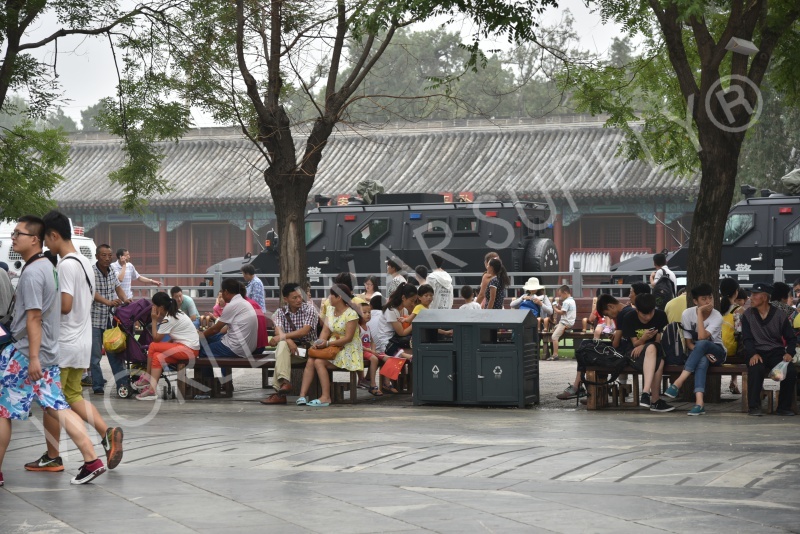 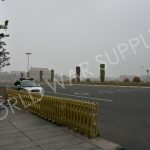 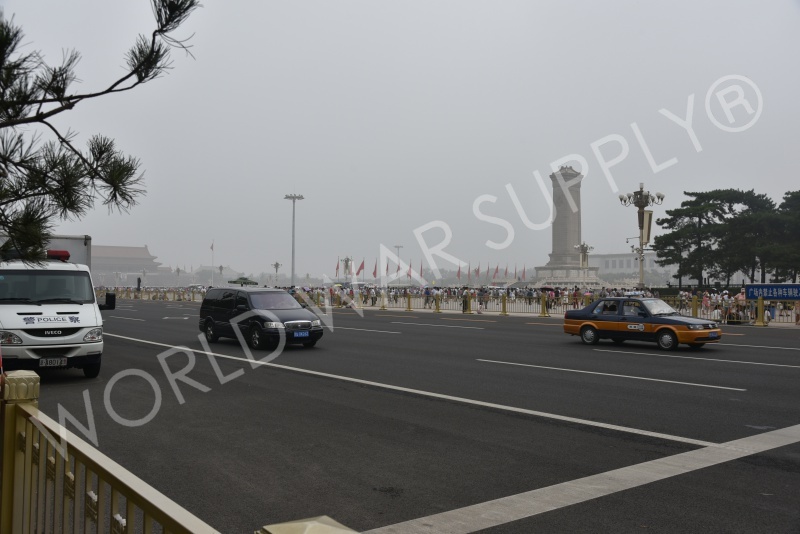 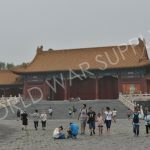 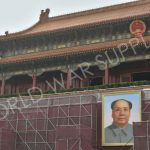 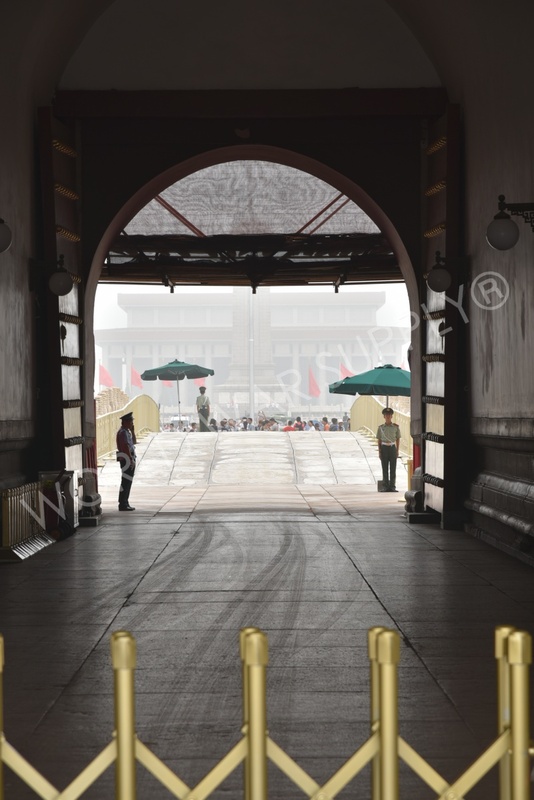 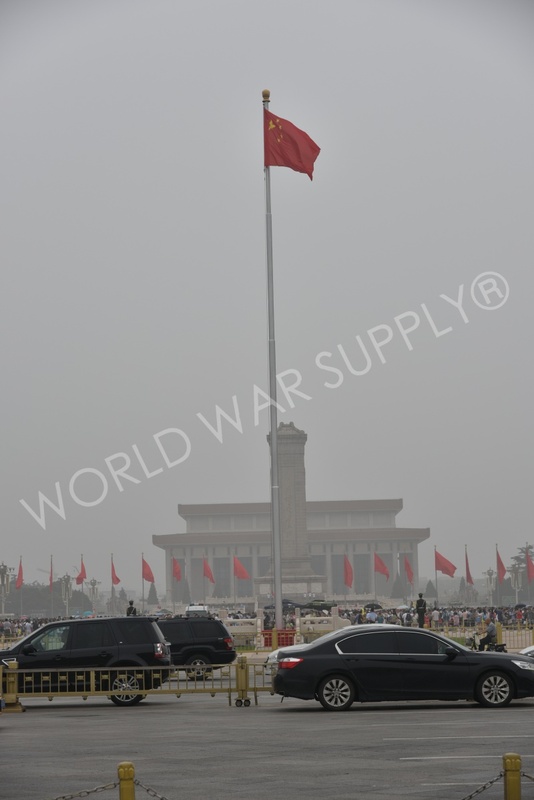 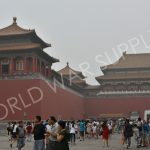 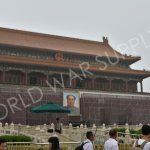 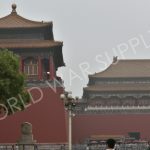 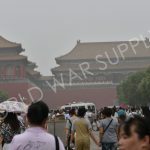 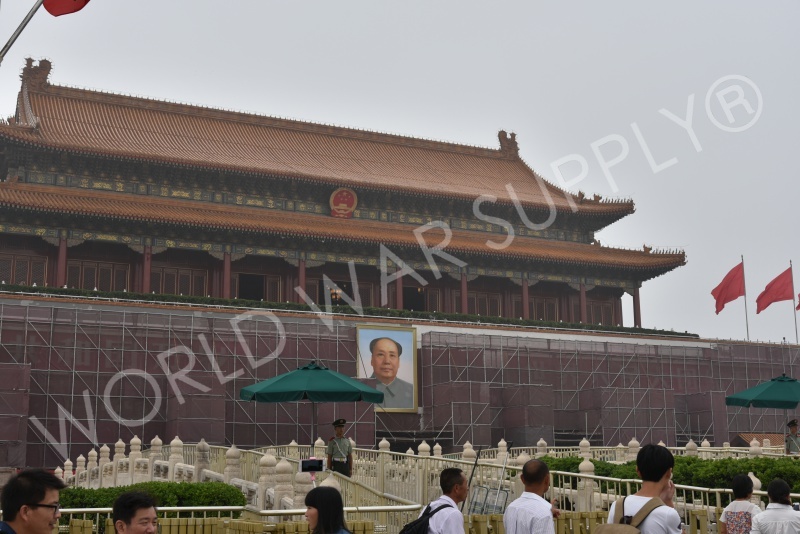 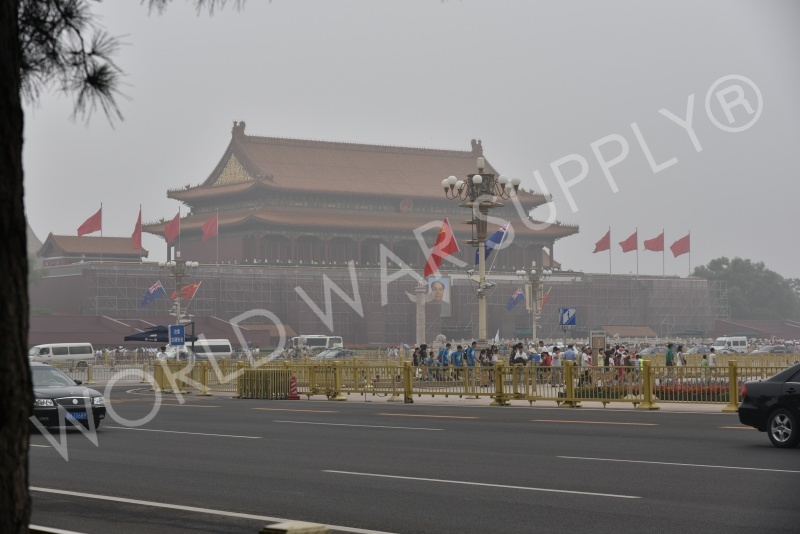 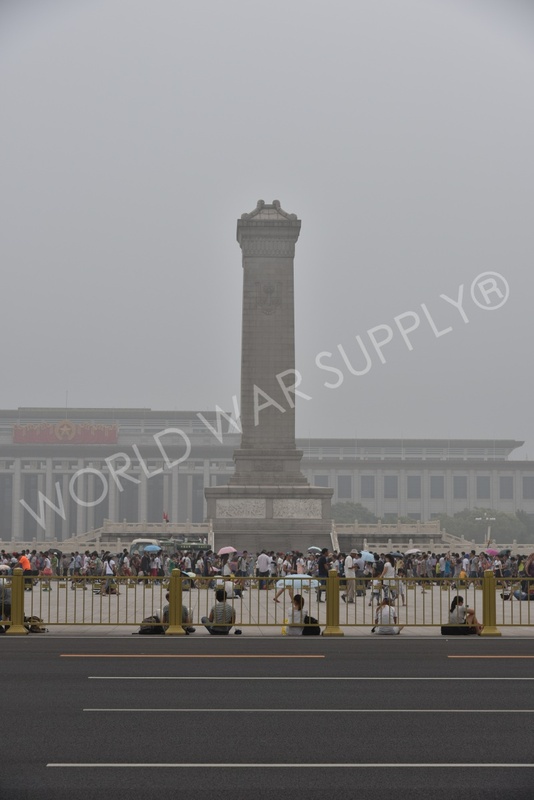 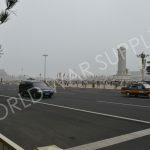 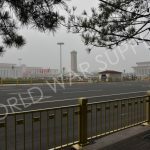 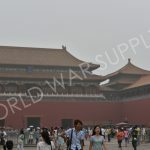 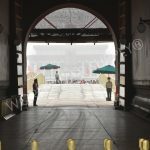 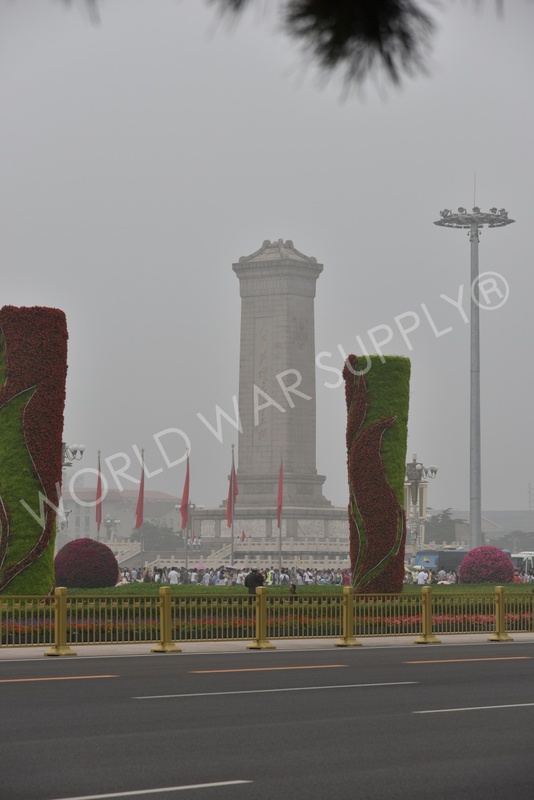 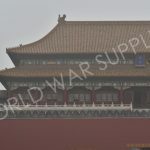 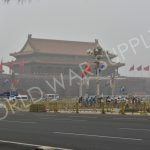 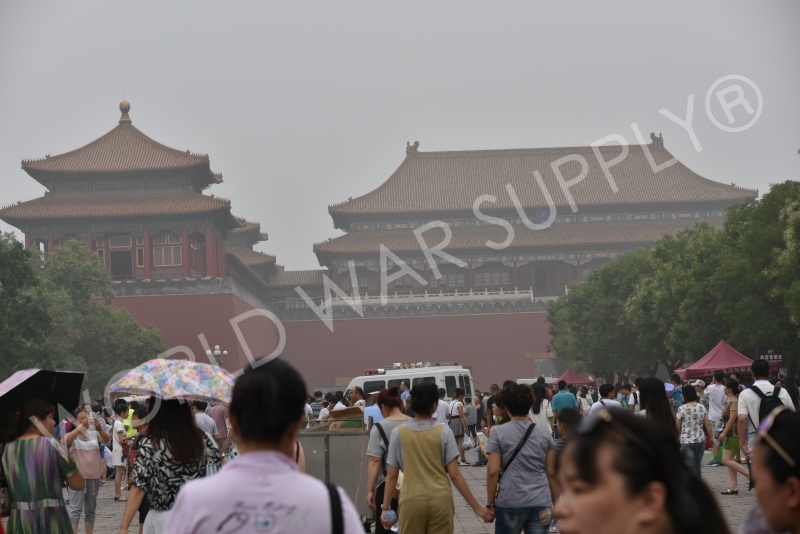 We recommend to hire a tour guide not only Tiananmen Square, but for The Forbidden City, and the Temple of Heaven as well. 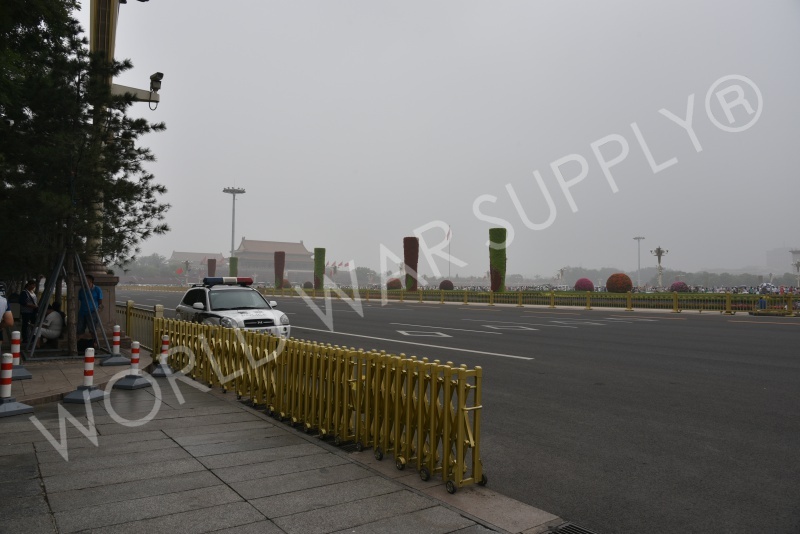 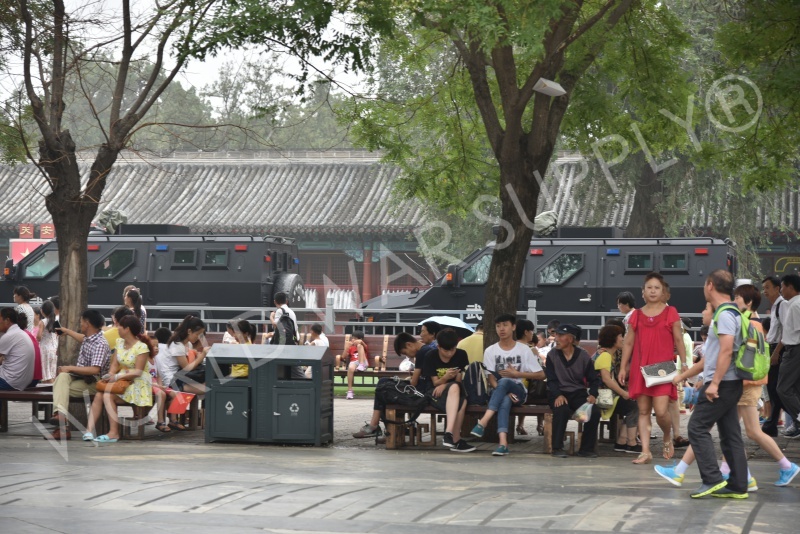 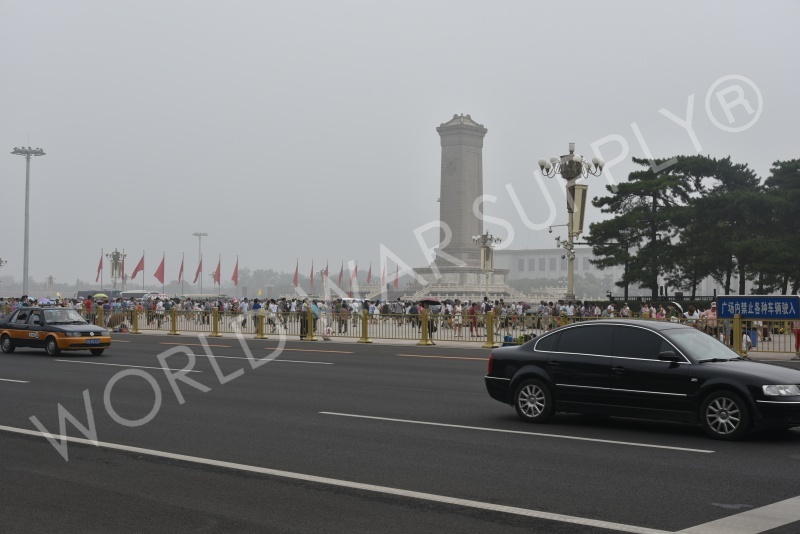 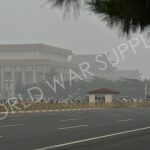 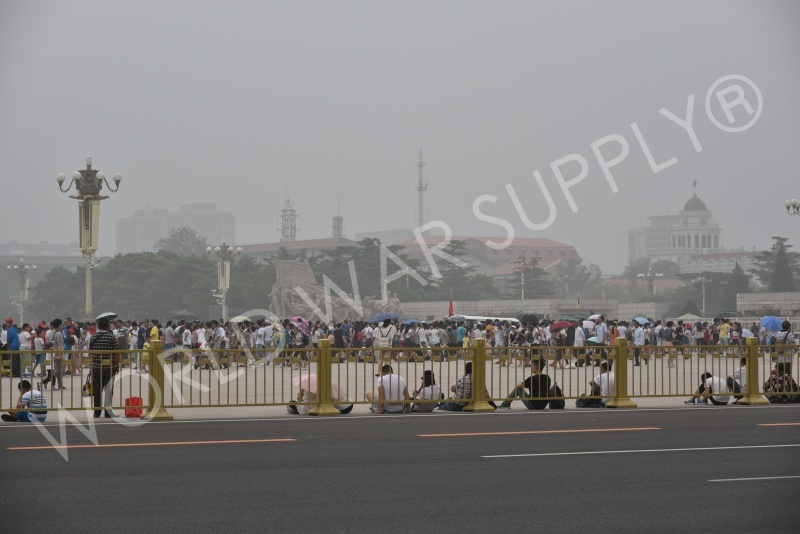 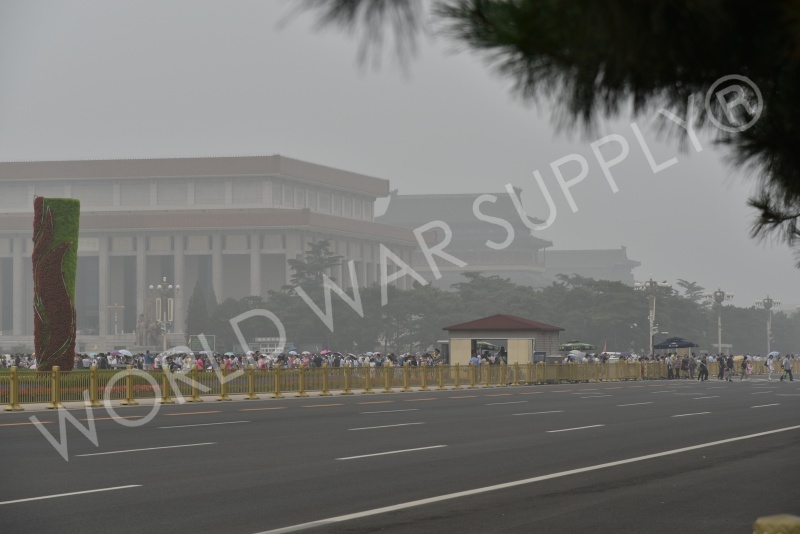 This is a highly congested area, with a lot of security. 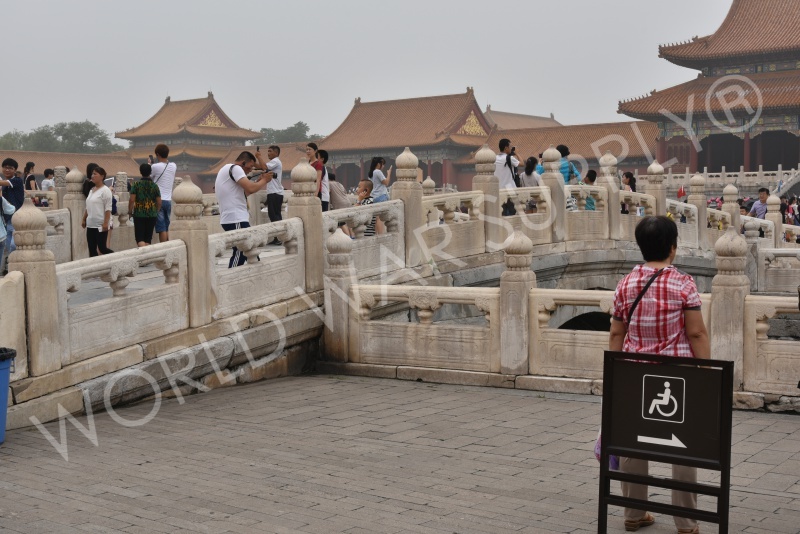 Foreigners can easily get lost in loo of all of this, so do yourself a favor and make it easier to see. 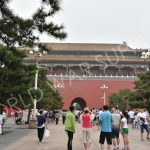 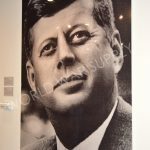 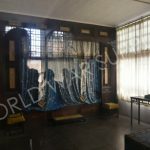 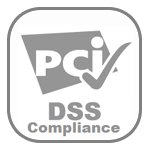 The guides can quickly maneuver you through the traffic of people, tourist, and security to get you in and out of there efficiently. 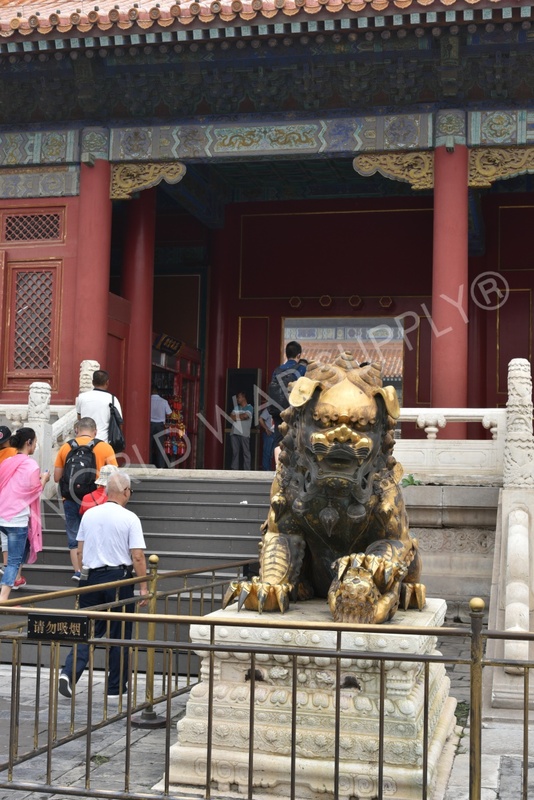 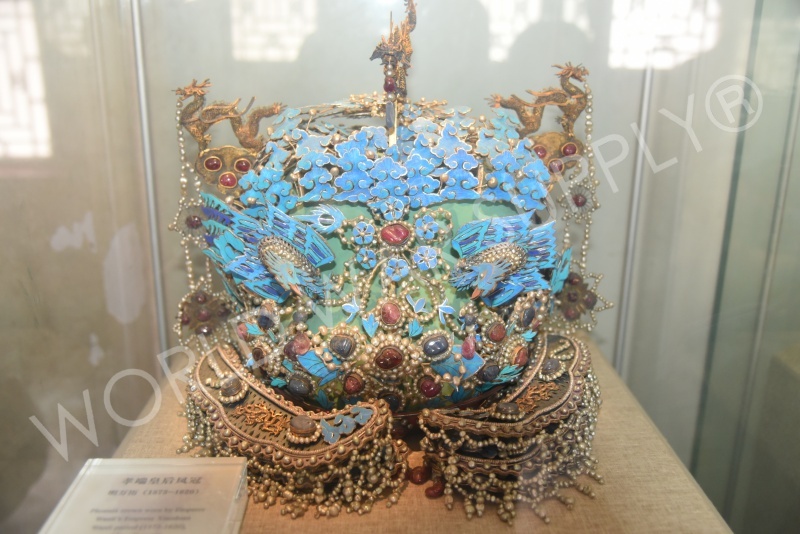 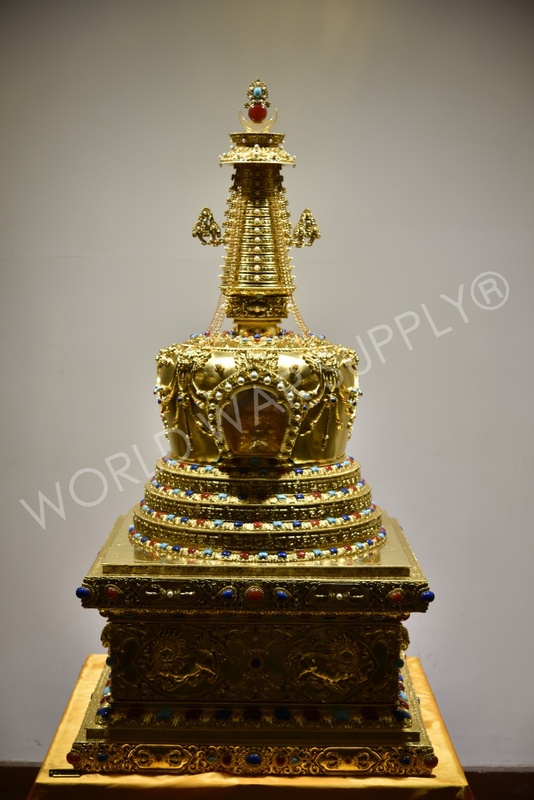 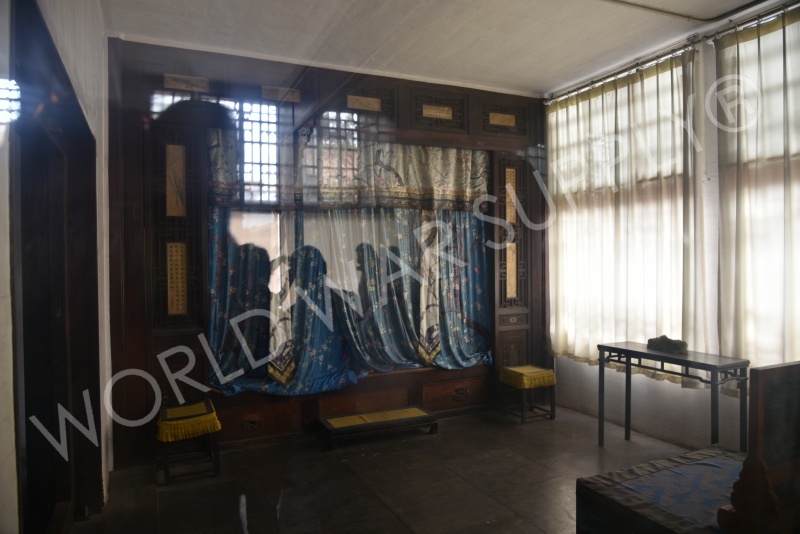 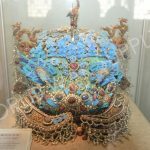 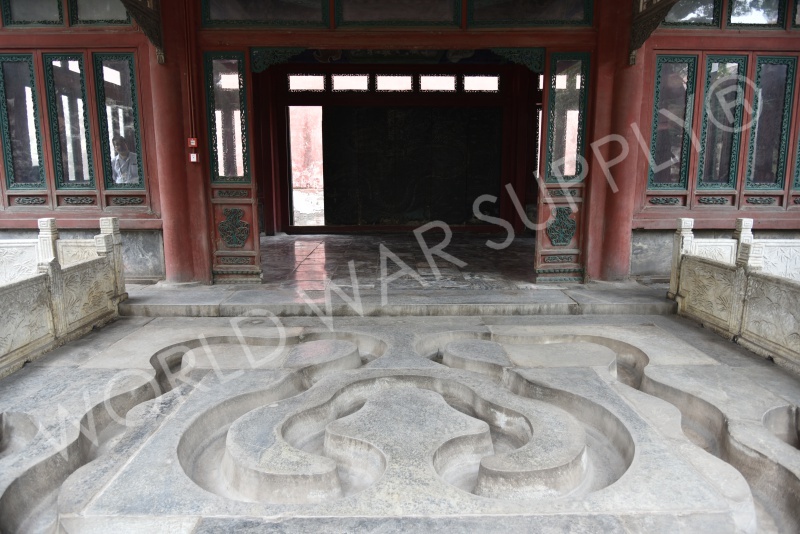 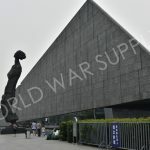 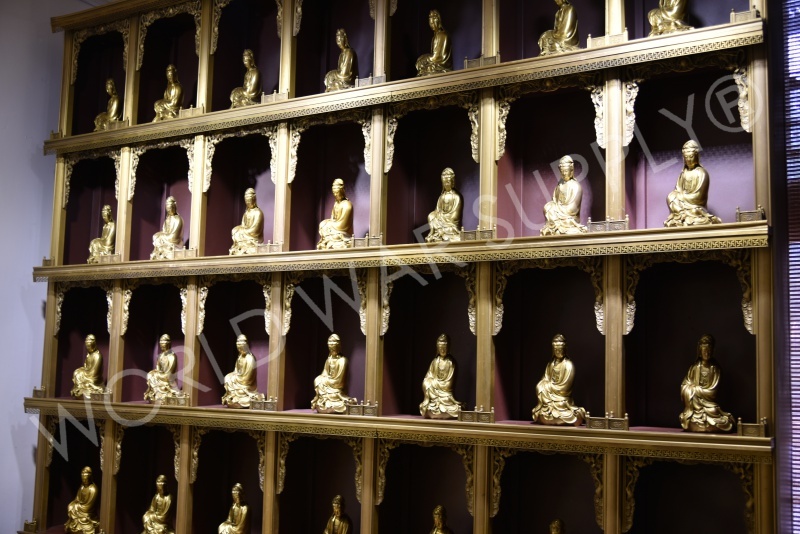 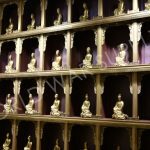 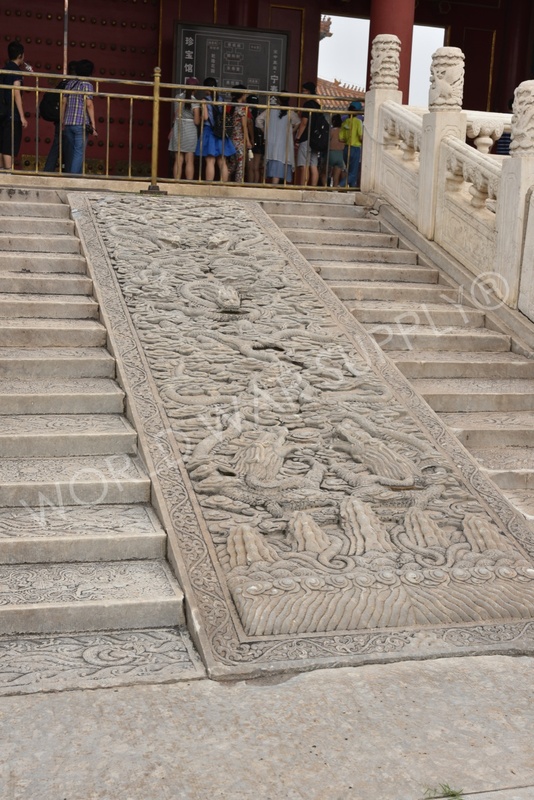 Lastly, most tourist attractions and sites (museums, palace locations, temples etc.) 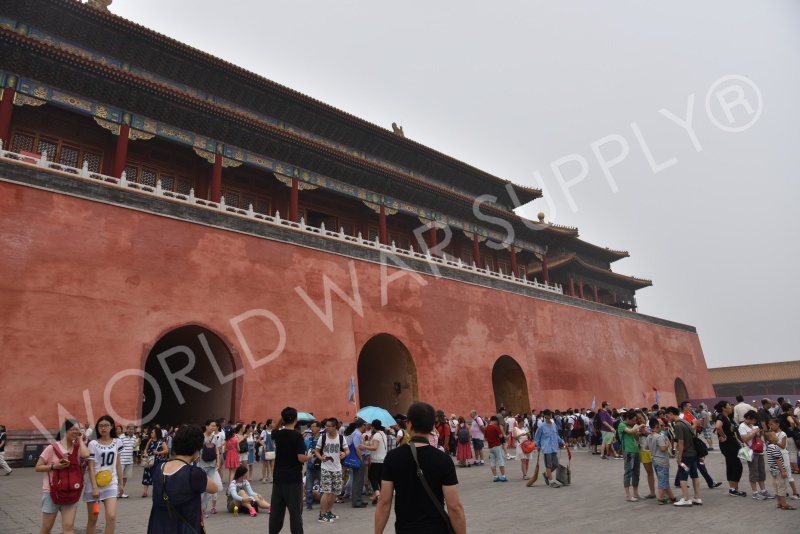 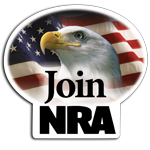 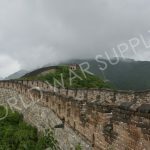 are closed on Monday’s, with the exception of The Great Wall of China.